You can keep in touch with us on Facebook, Twitter, Instagram or email us. If you’d like to collect your order or visit us, please contact us to make an appointment first. If you’d like to leave your keyboard behind and talk to us instead, please call on 01273 457765. You can buy direct from us online and at local markets. Visit our events page to see where you can find us next. 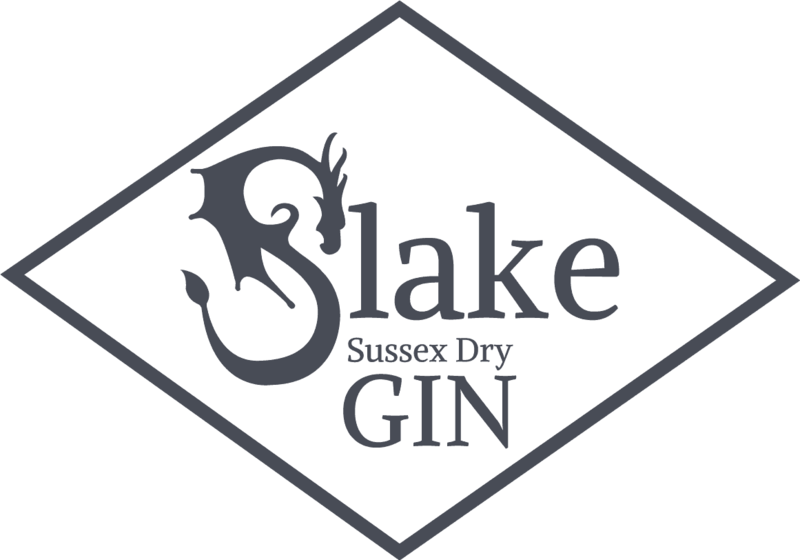 Slake is also available by the bottle or the glass from selected & awesome vendors in the South East. See map below for details. If you would like to become a stockist, drop us a line, we’d love to hear from you. Buy online or make an appointment to visit the distillery.